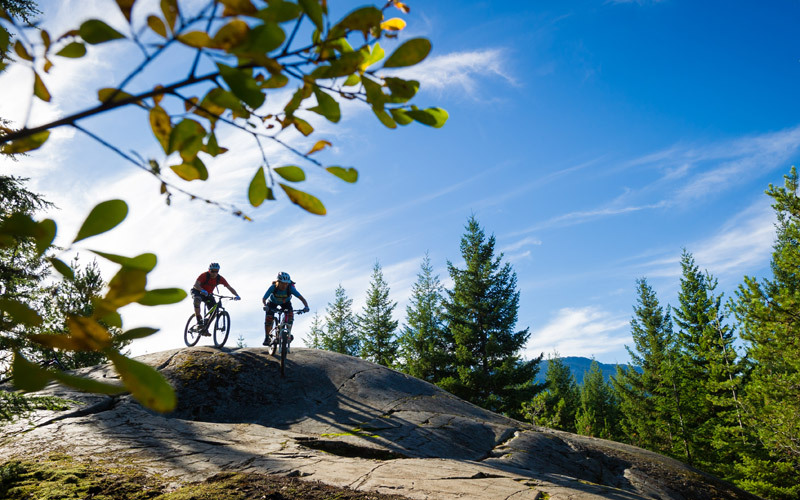 Test ride brand new bikes on Whistler’s trails and see how the latest technology stands up to British Columbia’s world famous terrain. 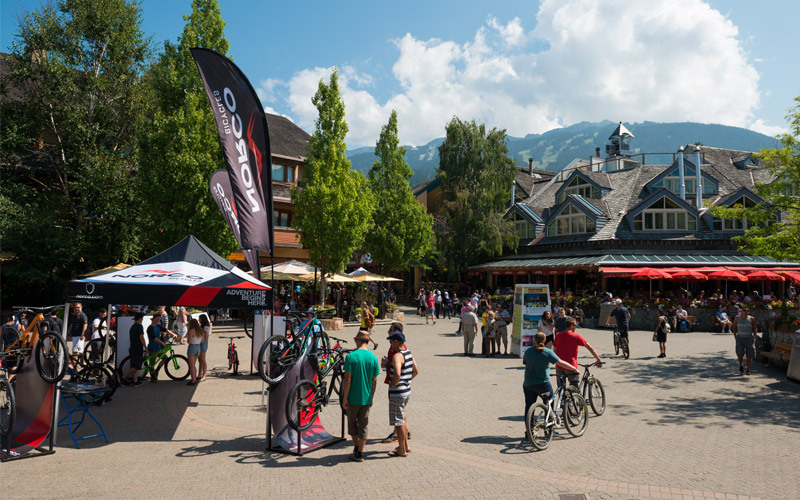 It's the ultimate Whistler vacation on wheels, with bikes, guides, bike park passes and social events included. 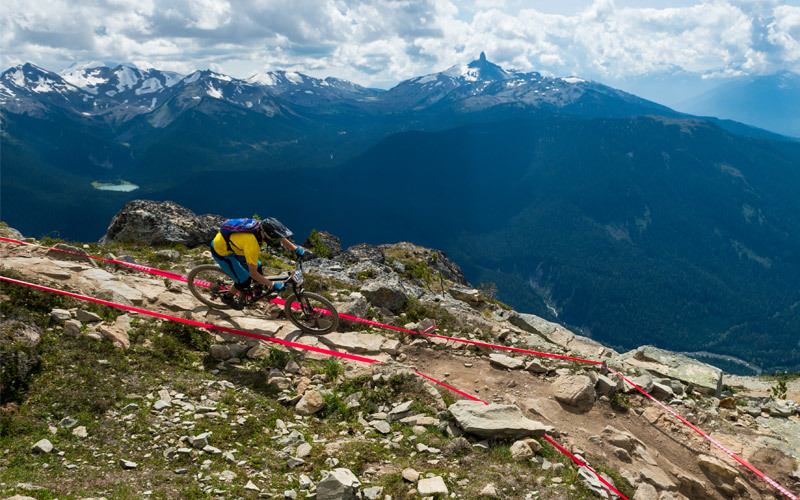 There's no better introduction to Sea to Sky biking out there. 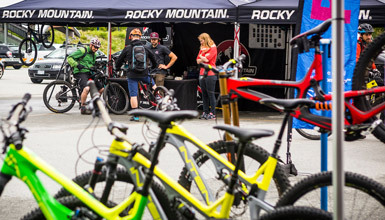 ThinkBike Whistler brings the world’s best bike and gear manufacturers to town each June for a massive, multi-day expo, where the latest bikes are available for test rides. 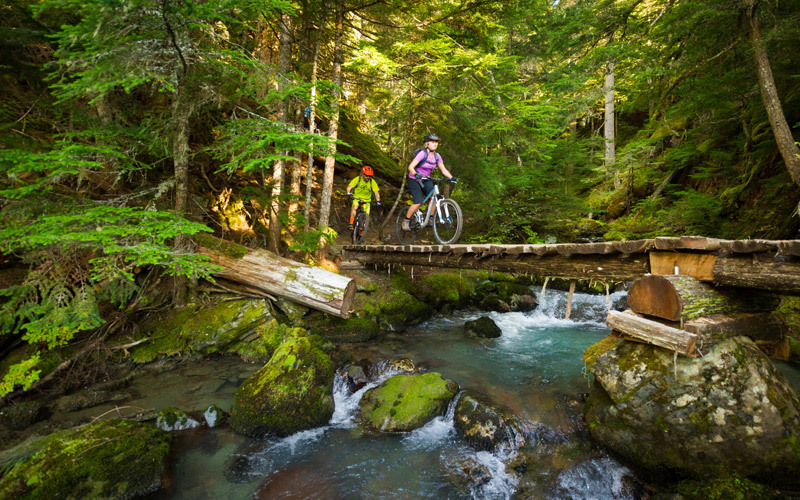 There are over 190 kilometres (120 miles) of beautiful British Columbia singletrack to explore, from sweet and easy to technical and gnarly. 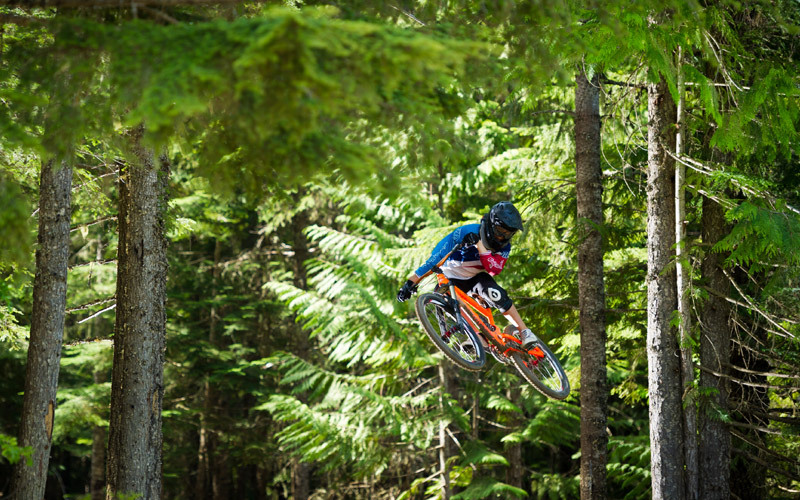 The Whistler Mountain Bike Park is open with berms, jumps and rock rolls aplenty for demoing downhill bikes, while road riders have a perfect playground with plenty of technical climbs and descents on scenic mountain roads. Whistler Adventure School Bike Mechanics Quickie – Chris Clark from the Whistler Adventure School hosts 2 MTB Tuning Clinics. 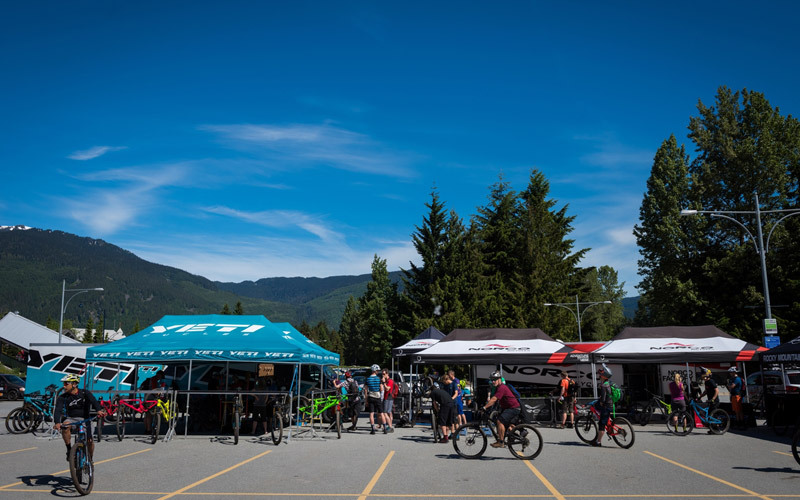 These clinics are included in your fees and will be held in Day Lot 2 in the Thinkbike Whistler Tent. 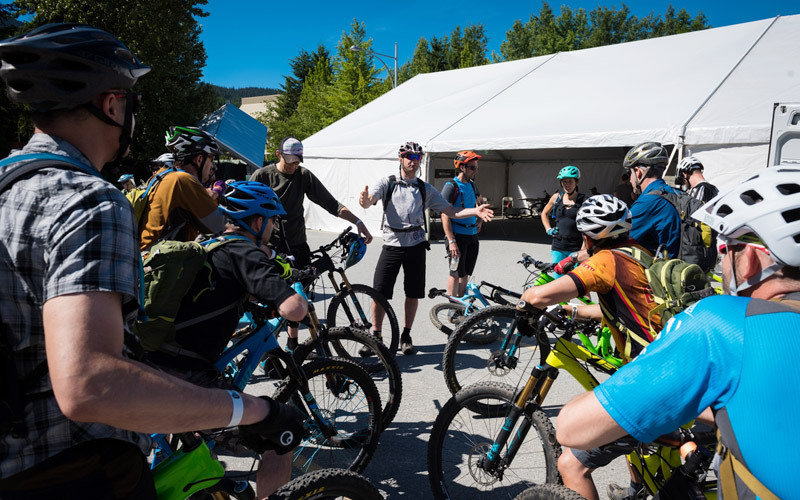 BC Bike Fit at ThinkBike Whistler – Dave Howells of BC Bike Fit speaks about proper bike fit and set up. He is also available to provide a personal bike fit on the weekend by booking an appointment in advance with BC Bike Fit. View the full schedule on the event website. 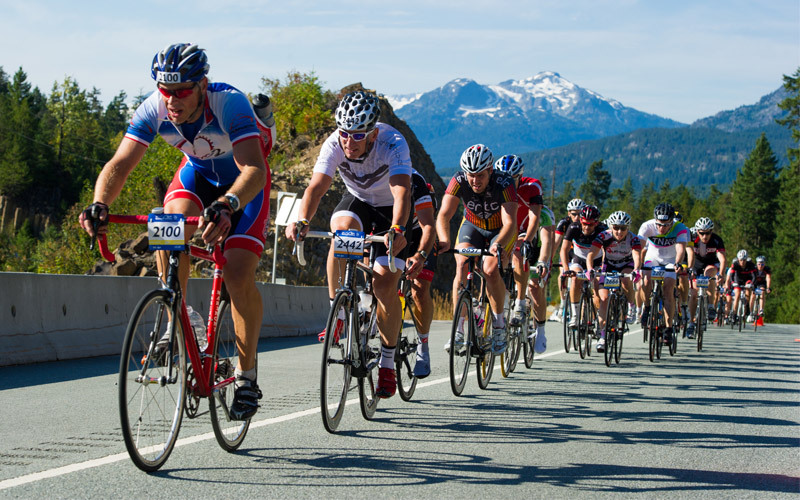 Registration for ThinkBike Whistler 2019 is now live. Visit the ThinkBike website for more information. Requirements are minimal – demo bikes will be available so there is no need to bring your own bike. 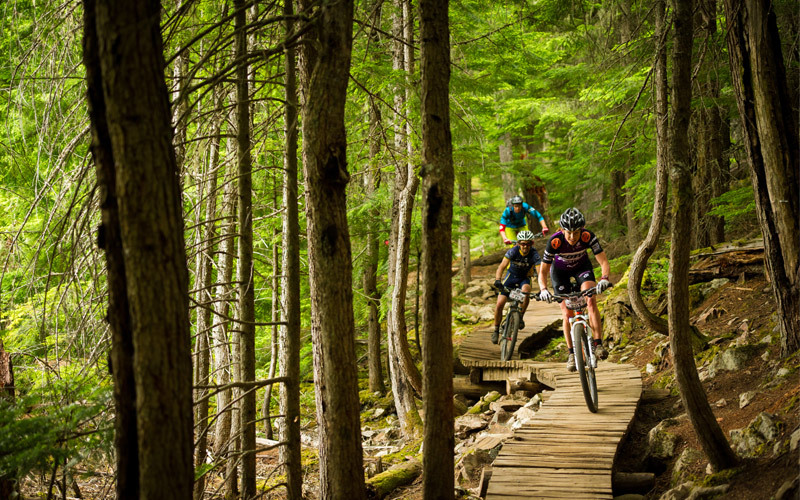 If you want to ride either side of the event (which we highly recommend) rental bikes are available in Whistler. Bring shoes and your preferred pedals, helmet, pack, gloves and anything else you need to ride for three to four days in the mountains. Energy bars, shots and blocks are provided for mid-ride energy boosts. 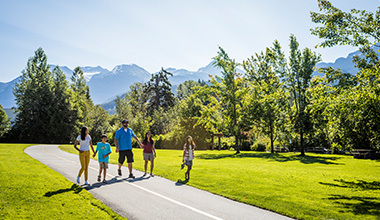 You can find anything else you need from accommodation to restaurants and spas in Whistler. Pack light, prepare to ride. 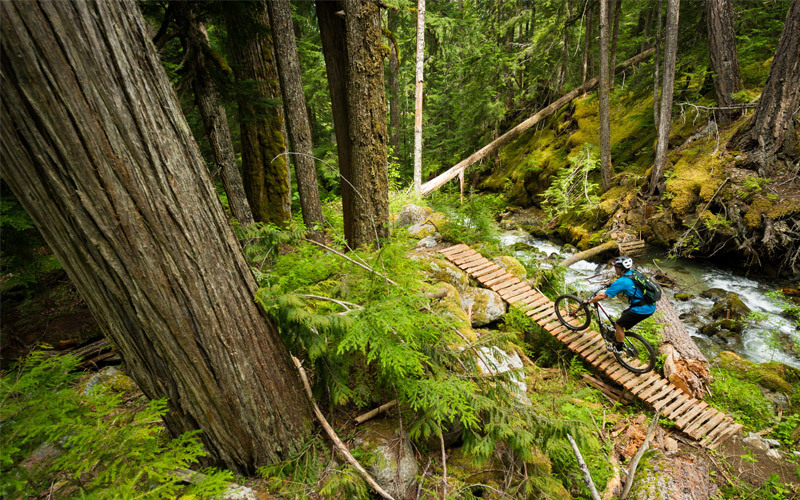 Dream of mountain biking? 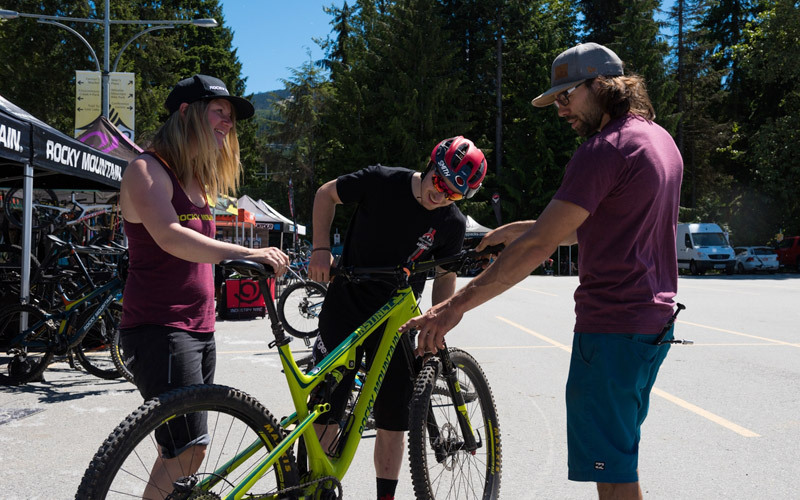 Make for ThinkBike Whistler to try new bikes, trails and hang out with local legends like event producer Grant Lamont.